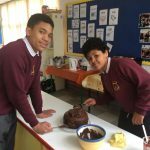 Marble cake just before the mid term break-Yum! 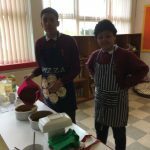 Well done boys and Thanks a million Theresa for all your help! Carra, Ryan and Jason made fresh warming vegetable soup- perfect for a cold Winter’s day! 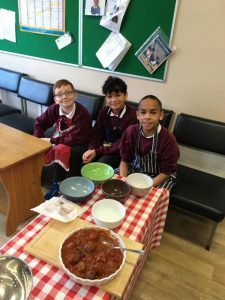 Some Spaghetti and meatballs made from scratch by Jonah, Caoilinn and Walber. 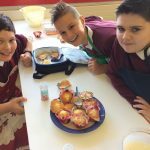 French Toast(Eggy Bread) and fresh fruit, delicious and oh so easy! 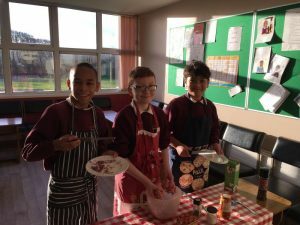 The boys are very busy making tasty treats in the kitchen. 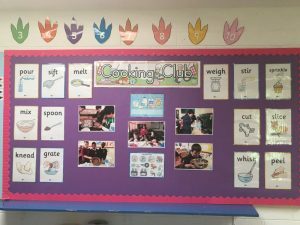 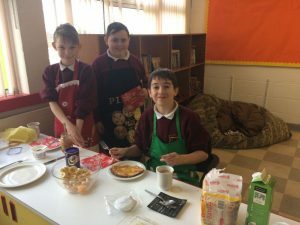 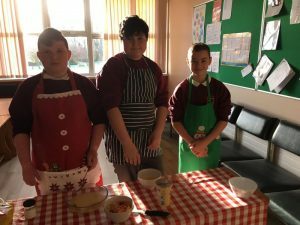 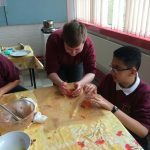 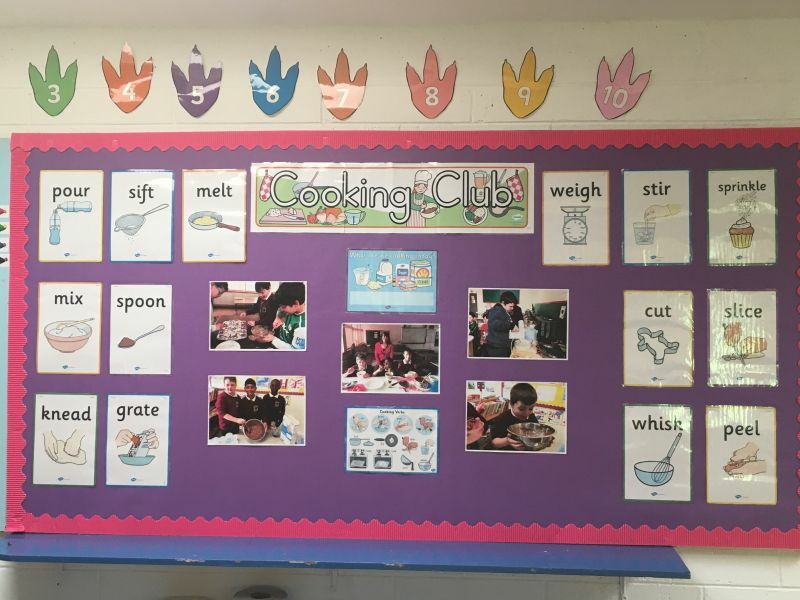 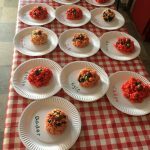 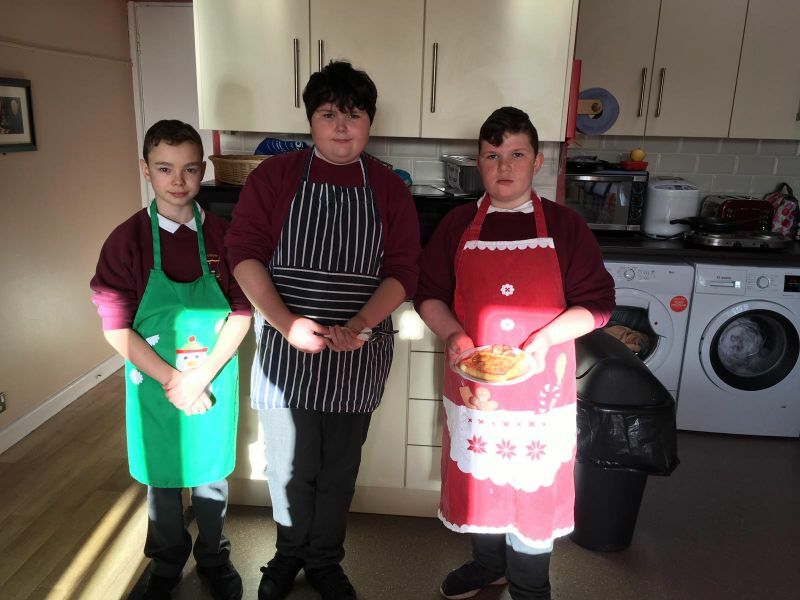 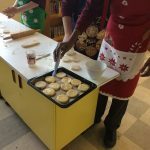 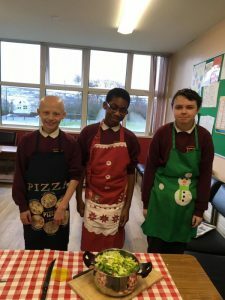 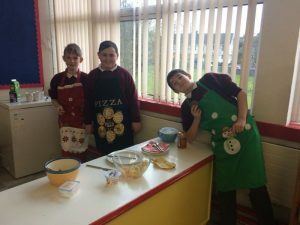 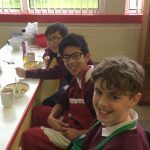 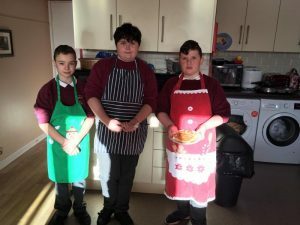 These groups have created very tasty omelettes as well as sweet scones with cream and jam-yum! 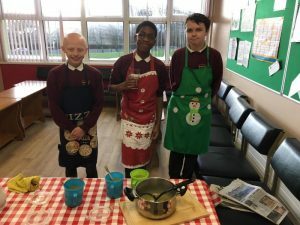 Each cooking session ends with a tasting session and hot chocolate. 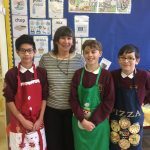 Sometimes they’ll even have some spare to give to their favourite teachers!!! 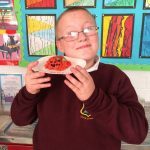 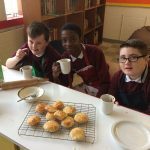 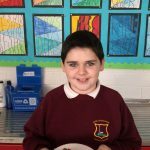 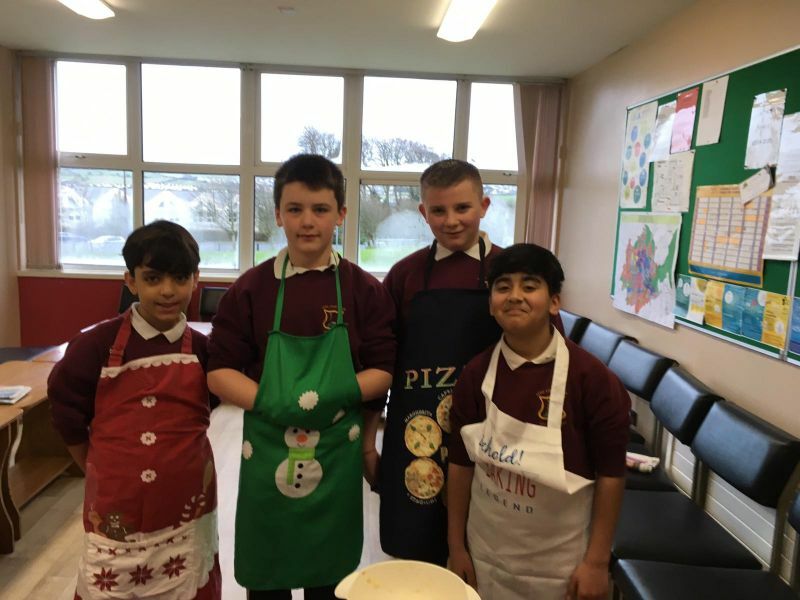 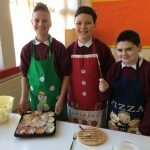 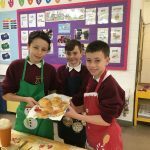 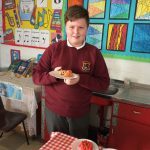 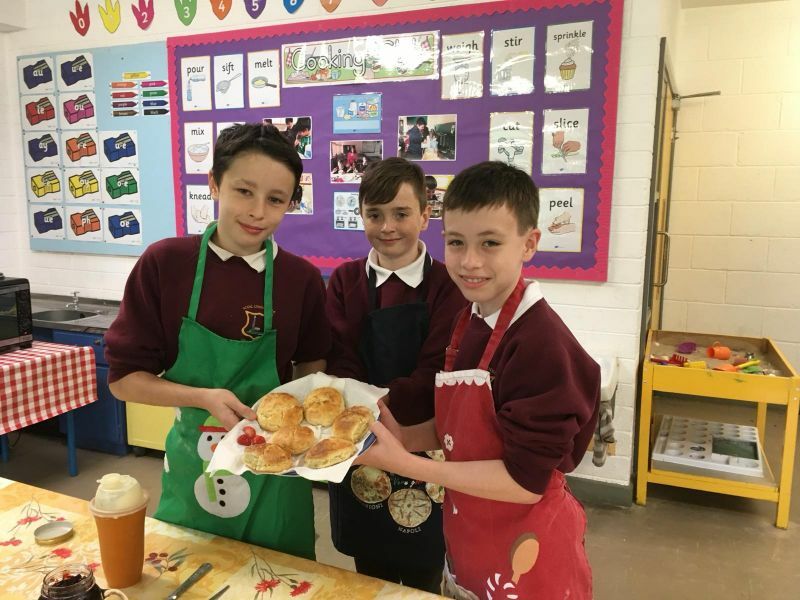 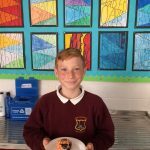 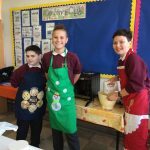 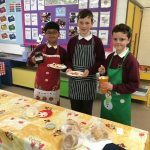 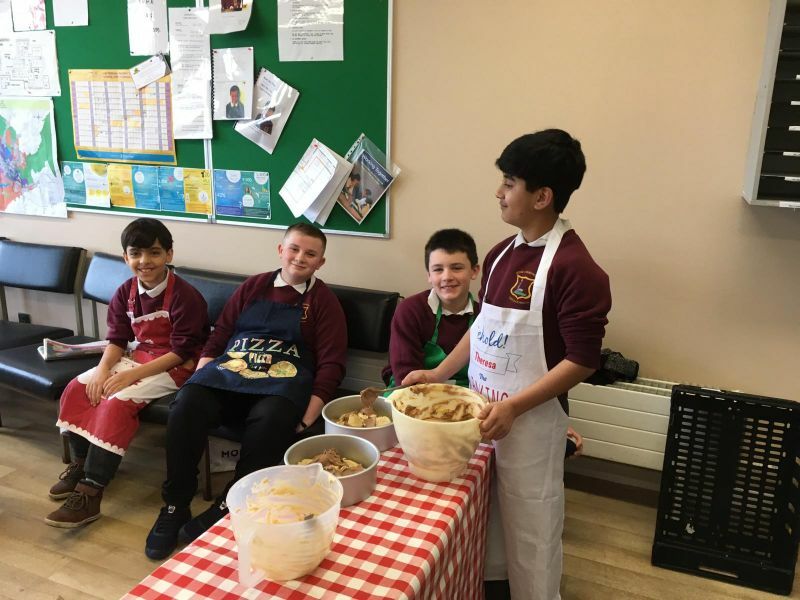 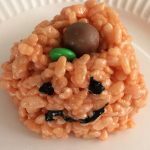 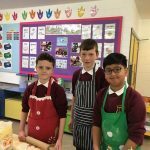 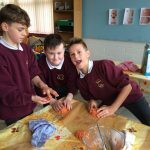 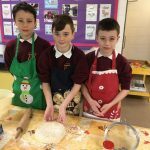 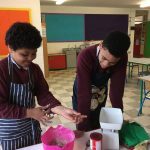 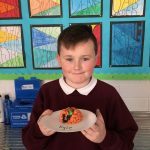 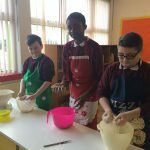 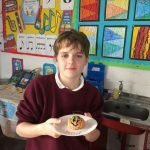 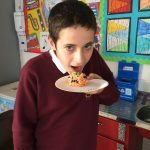 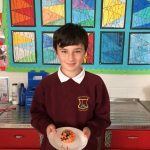 The Scoil Cholmcille kitchen is busy with the boys making buns and Hallowe’en treats!